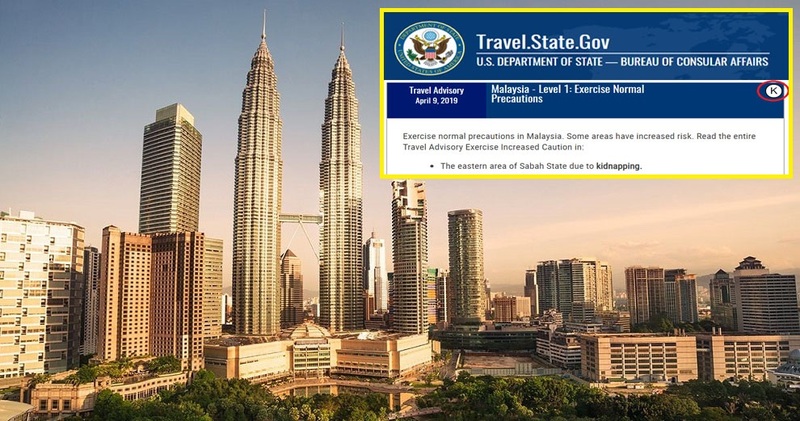 On Tuesday (9th April), United States State Department announced in a statement that its travel advisories have been updated to include a new indicator warning American travellers of kidnapping risks in 35 countries. 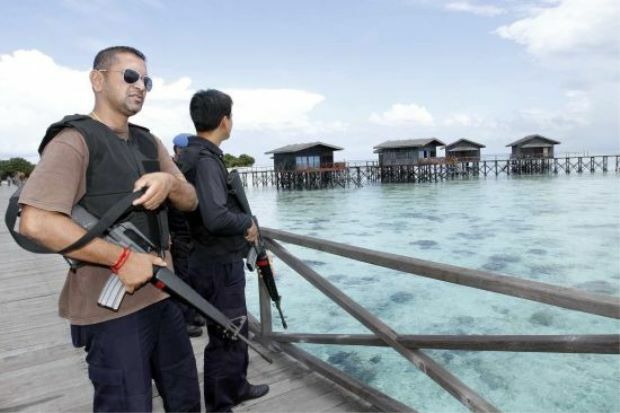 Malaysia is among these 35 countries, receiving a “K” indicator on its travel advisory page, marking it as one of the countries with a high risk for kidnapping, as indicated in a screenshot from the department’s website below. 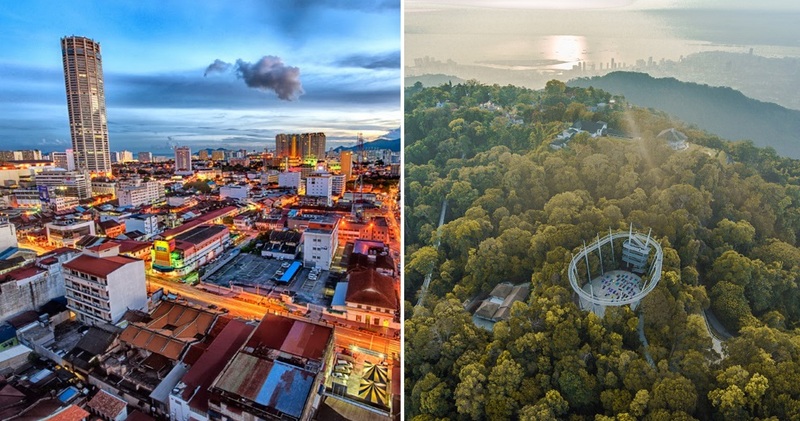 According to the U.S. State Department’s website, Malaysia is still overall ranked at Level One, but the state of Sabah is ranked at a Level Two. What are your thoughts on this latest update? Let us know in the comments section!